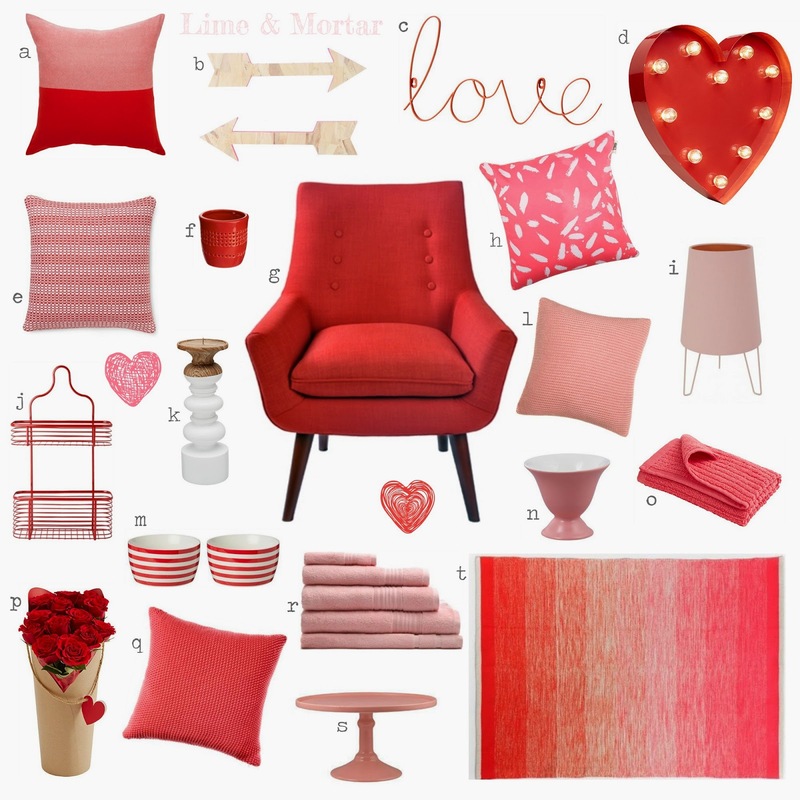 This weeks colour combo is inspired by Valentine's Day. There is so much red and pink everywhere. This combo is not too common, some people are afraid to mix pink with red. It's all about choosing the right shade of pink. I have touches of red in Miss S's room with a warm pink. The pink displayed works really lovely with the red as its a similar tone.